PF8 uses high quality noise reduction foammachining into cylinder microphone wind screen. Through noise reduction foam toabsorb the noise around recording room, but some of noise will be run away. 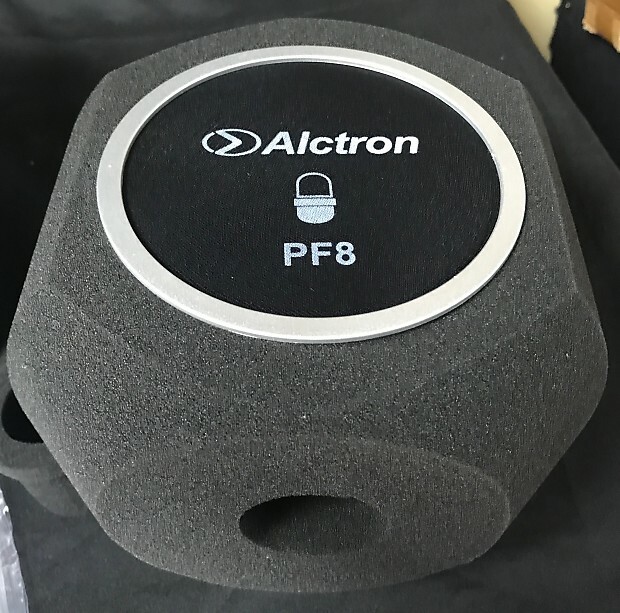 PF8helps your microphone isolating in a quiet environment, under this environmentmicrophone will record your voice exclusively. 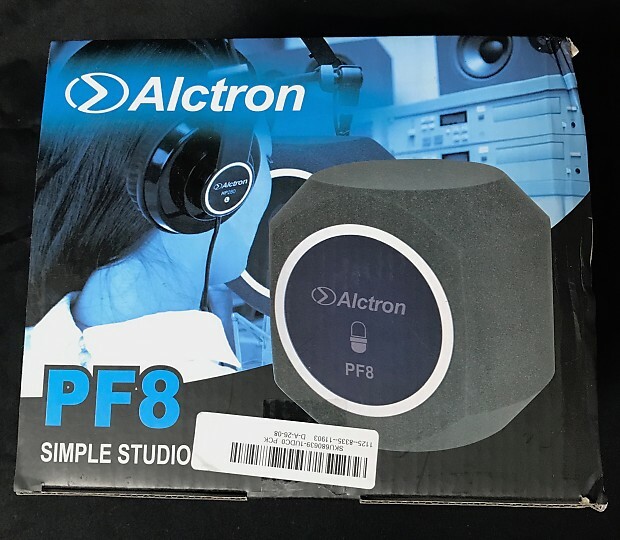 The PF8 is able to capture thecomplete spectrum of your voice and reduce much of the external environment,all the while giving you clear and concise vocals free of any coloration. 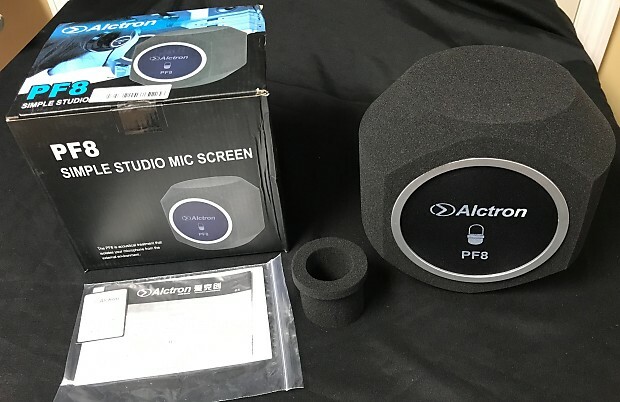 PF8wind screen not only reduce the reflection of recording sound but also reducethe external wind and noise to disturb recording. We will not accept returns on software. We will not accept returns on Opened Goods. If you have a Brand New item, we will accept a return as a credit towards another purchase ONLY. For a Return Authorization, please contact us via Messages. Most Items Are Subject To A Restocking Fee, depending on the Brand, Item, and Condition. Please Email for More Details. Refund will be given as Paypal credit after item has been received by AudioPlayroom. Return shipping will be paid and handled by the buyer. Buyer must ship with either FedEx/UPS/USPS and include Tracking and Full Insurance.